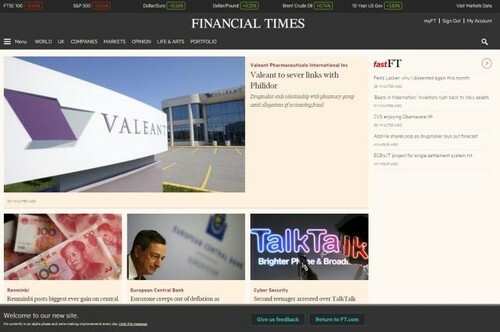 We are pleased to announce that our next generation website – NextFT – is ready to replace our mobile site, m.ft.com. 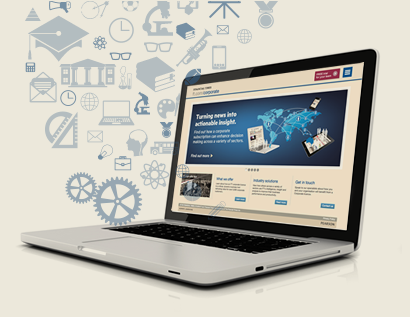 From November, we will be moving m.ft.com users over to the new mobile-optimised site, and will be switching off m.ft.com in mid-December. 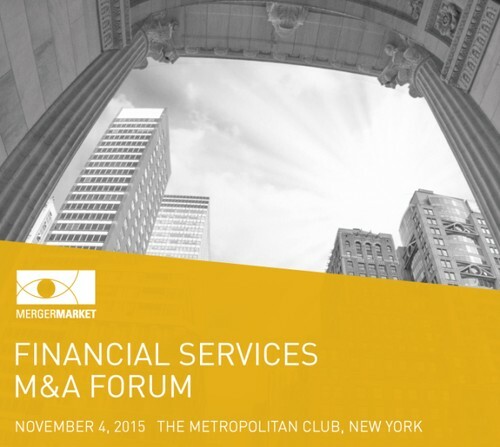 Our partner, Mergermarket, is pleased to host the Financial Services M&A Forum in New York City. This year has seen several huge deals within financial services as businesses look to react to changing market conditions brought about by tightening regulations, disruptive technologies and economic uncertainty. 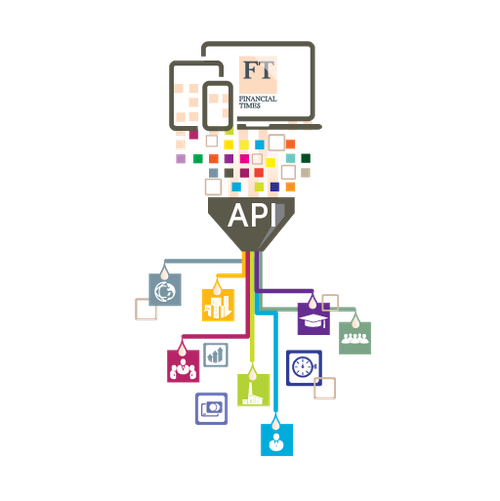 But what do these changes mean, what are companies doing about it and what is coming next? 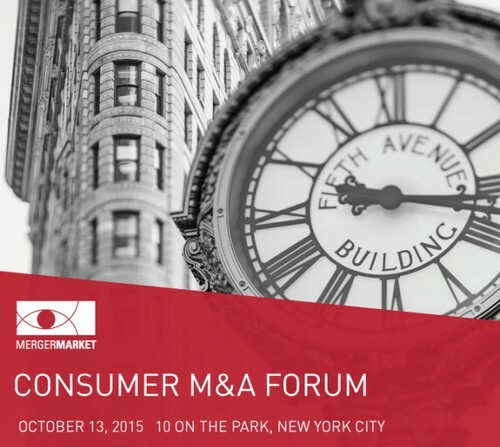 Our partner, Mergermarket, is delighted to host the Consumer M&A Forum in New York City. The forum will bring together dealmakers to discuss the current state of Consumer M&A. With the influx of technology and a number of high-profile leveraged buyouts, this ever-growing sector has seen a lot of activity. What are the key drivers and opportunities for investors in the industry? What challenges do dealmakers face? 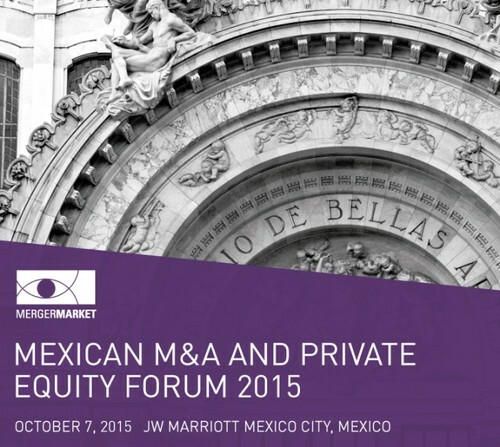 Mergermarket is returning to Mexico City for the Mexican M&A and Private Equity Forum 2015. Proposed reforms and increasing economic growth are pointing the way for Mexican companies to expand. 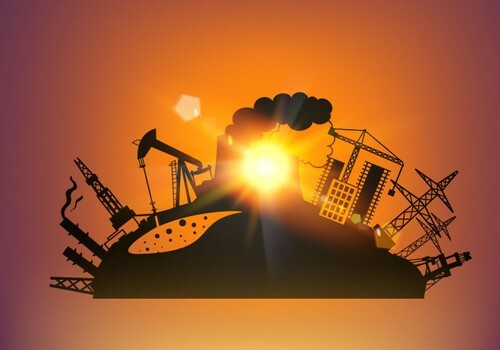 However, critical issues both domestic and international have sought to create an atmosphere of uncertainty in the country’s dealmaking circle. What is happening, what is at stake and how can companies deal with this going forward?